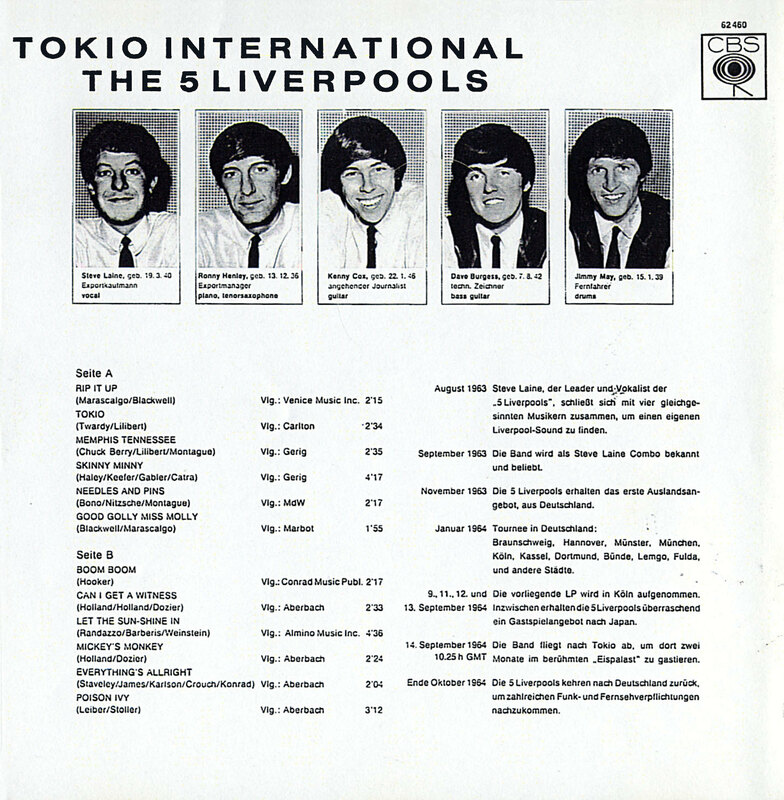 The Liverpool Five is one 1960s band that is ripe for rediscovery. The fact that they've slipped through a few cracks may have to do with their odd history -- after starting out in England, the quintet spent most of a year in Germany and touring the Far East and effectively became an American group just as their recording history began in a serious way. 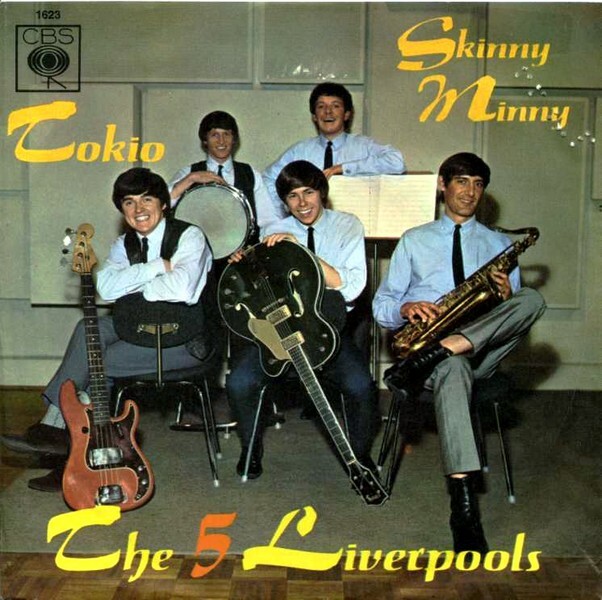 Formed in Liverpool, England, in 1963, the original Liverpool Five lineup was Steve Laine on vocals, Ken Cox on guitar, Ron Henley on keyboards, Dave Burgess on bass, and Jimmy May on drums and vocals. They cut one single, "Lum D' Lum D' High" b/w "Good Golly Miss Molly," for the Pye Records budget Piccadilly label that was released in England, but their main base of activity in 1964 and 1965 appears to have been Germany and Asia, where their German-based manager kept them touring. 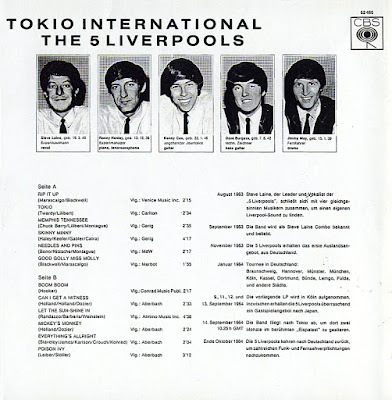 They managed to release a single of their own on German CBS in 1964 under the name of the 5 Liverpools, but otherwise were largely invisible as a recording act. After an extended tour of Asia, the group made their way to Los Angeles in 1965 and eventually ended up in Spokane, Washington. 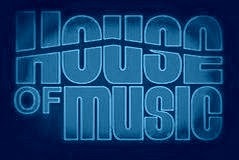 Ironically, it was on the far coast of the United States, far from their home, that they were finally signed to a major label in 1965 and got a contract with RCA-Victor Records. 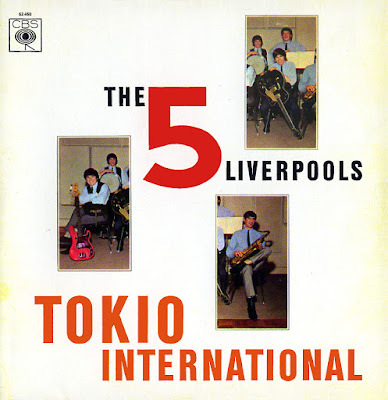 The Liverpool Five released a half-a-dozen singles over the next two years and a pair of LPs, all of which displayed an extraordinary degree of musical dexterity -- they could sound as American as the Remains or the Standells in their approach to playing, -- a solid garage punk sound with some unusual melodic touches -- and then turn around and cut cockney novelties like "What a Crazy World (We're Living In)" or romantic rock ballads like their version of Curtis Mayfield's "That's What Love Will Do," where they sound like the Roulettes, and follow that with a shouter like "Just a Little Bit." 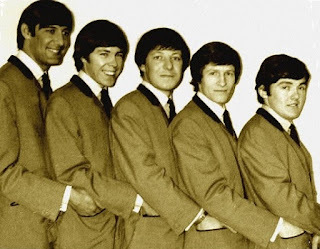 Dave Burgess exited the group to get married in 1967 and was replaced by future Kingsmen member Freddie Dennis; Ron Henley left and was replaced first by Mark Gage and then by Gary Milkie, but the group soldiered on, scarcely skipping a beat. The band charted nationally only once, with a version of Chip Taylor's "Any Way That You Want Me," and left behind some other superb white soul sides that managed to embrace both American punk and British beat elements, before they finally called it a day in 1970. The Liverpool Five Arrive is one of the best garage punk albums of 1966, with a startlingly honest and vivid, soulful edge (highlighted by a beautiful handful of Curtis Mayfield covers) amid the fuzztone guitars and pounding, roaring rhythm section. Its follow-up, Out of Sight, is even better, with harder playing and better singing, laced with some unexpected lyricism. Thanks a lot for The 5 Liverpools!! !